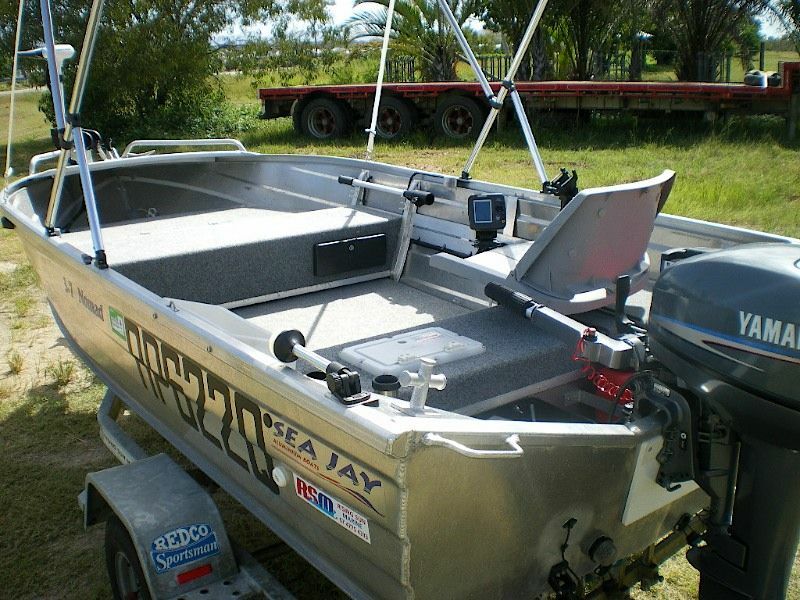 Due to the impending arrival of my new Sea Jay I have my current one for sale. I have had great fun in this excellent little boat. 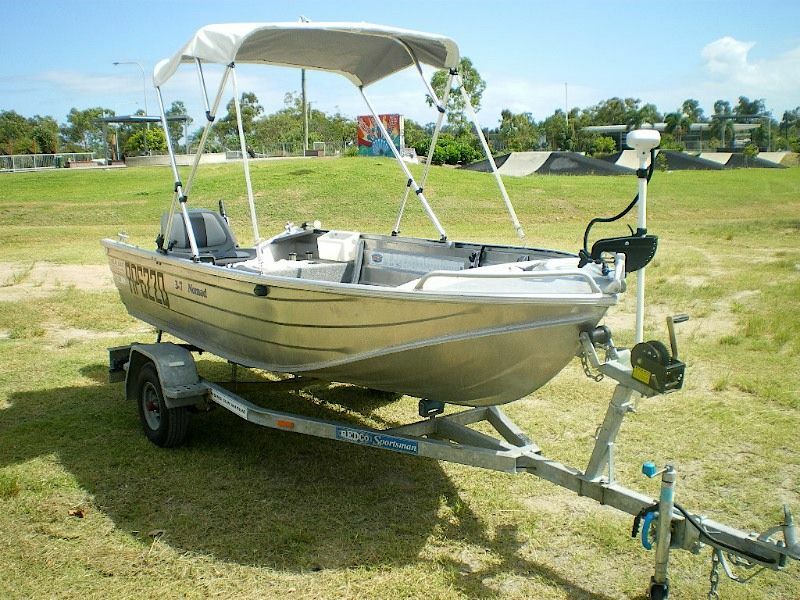 It’s a great fishing platform, dry and comfortable and is exceptionally well built. A real go anywhere creek and estuary boat that runs on a sniff of fuel. 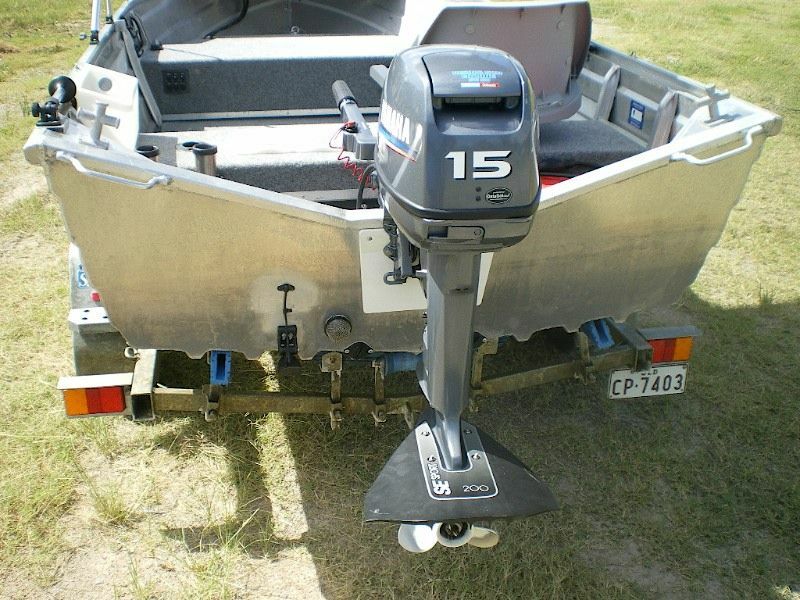 It's fully fitted out for bait and lure fishing to a very high standard. 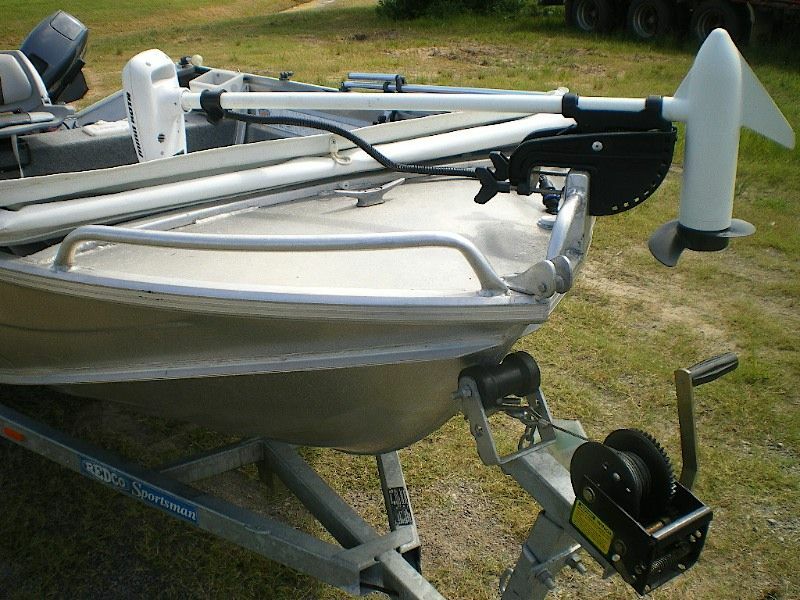 Easy to launch and retrieve on your own on the ramps or the beach and comes with everything you need.